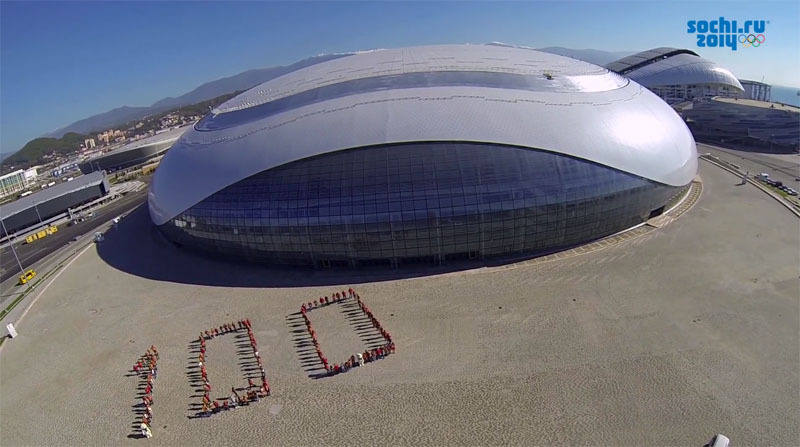 Nice video from NBC about the future of the Sochi 2014 venues. 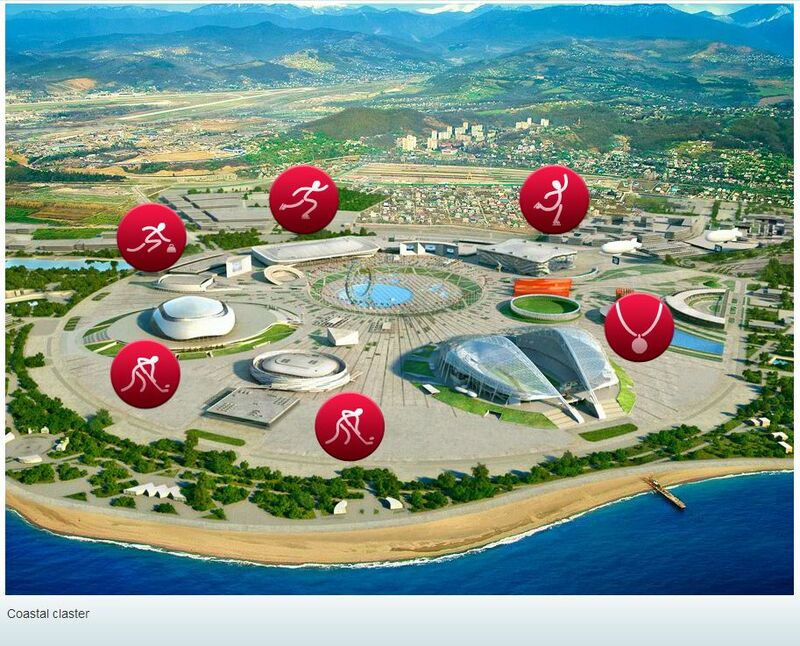 What will become of the new Sochi Olympic stadiums once the Winter Games conclude? 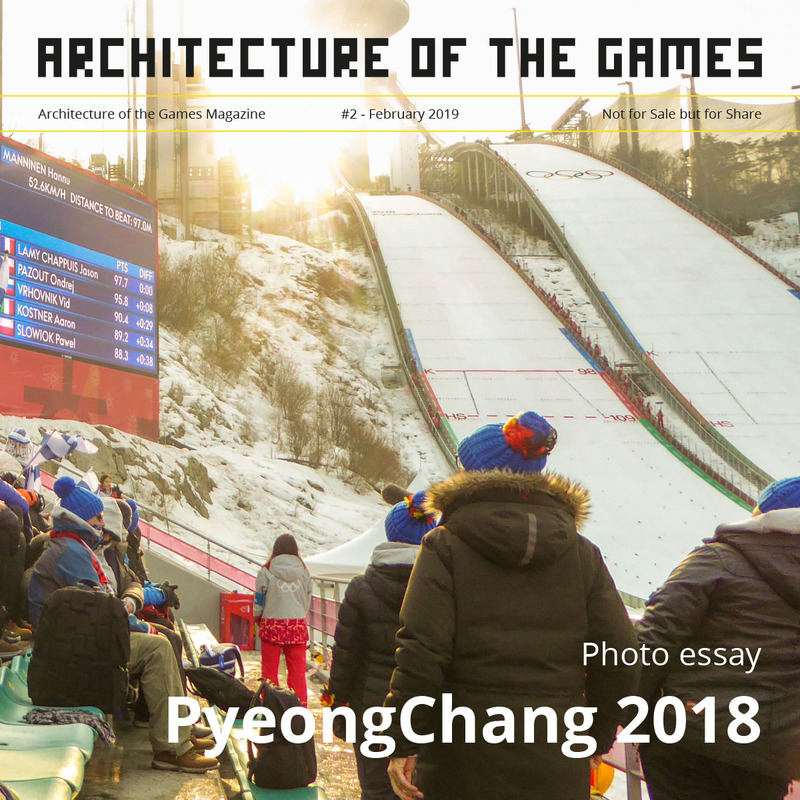 NBC 9NEWS in Denver reports that three of five new venues in the Olympic park area will be picked up, unbolted and taken to other Russian cities. 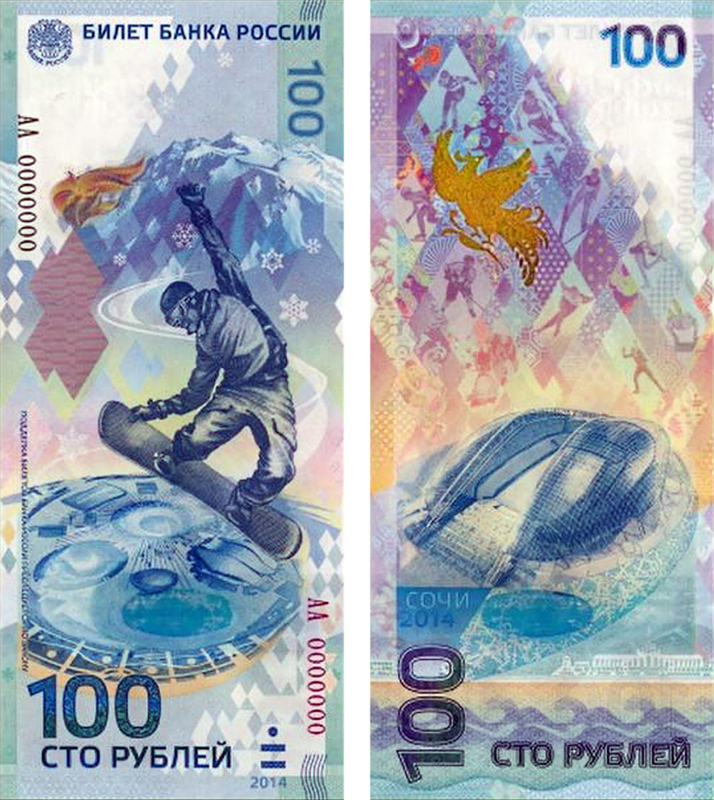 The Sochi 2014 Olympic Stadium (Fisht, designed by Populous) is featured on a 100 rouble banknote. 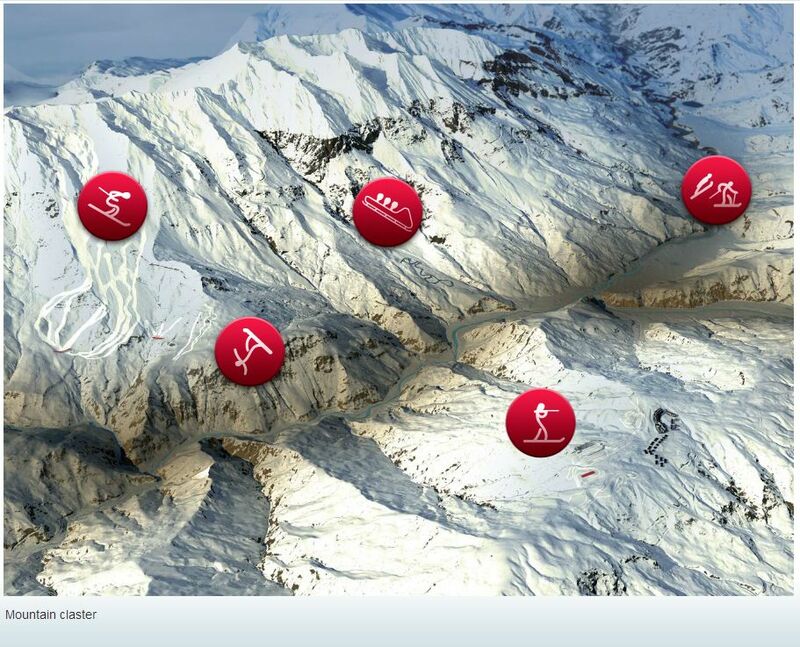 Sochi 2014; 100 Days to Go! 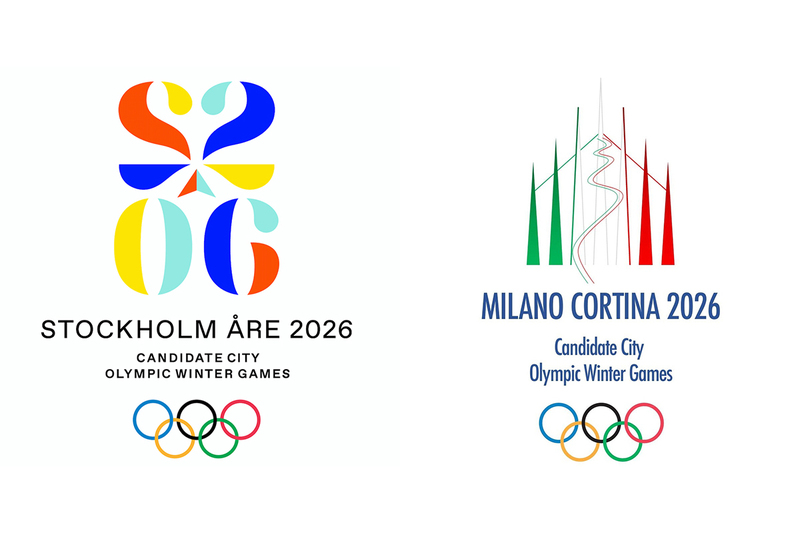 Presentation of the Olympic venues for the XXII Olympic Winter Games in Sochi.